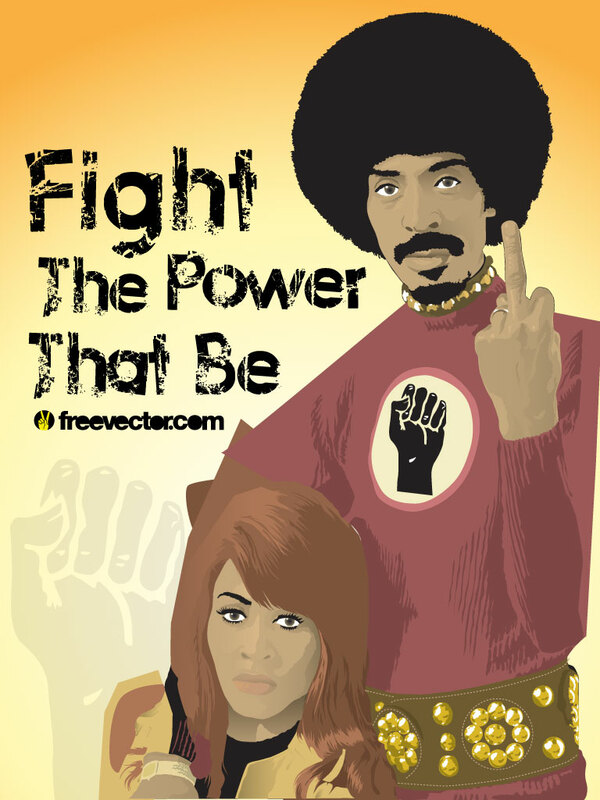 Download this vector illustration former husband and wife Ike Turner and Tina Turner. Famous for their wild dance shows and hits River Deep, Mountain High, Nutbush City Limits, Proud Mary and Come Together. A classic image for your personal use. Tags: Dance, Funk, Ike Turner, Music, Rock And Roll, Soul, Tina Turner.